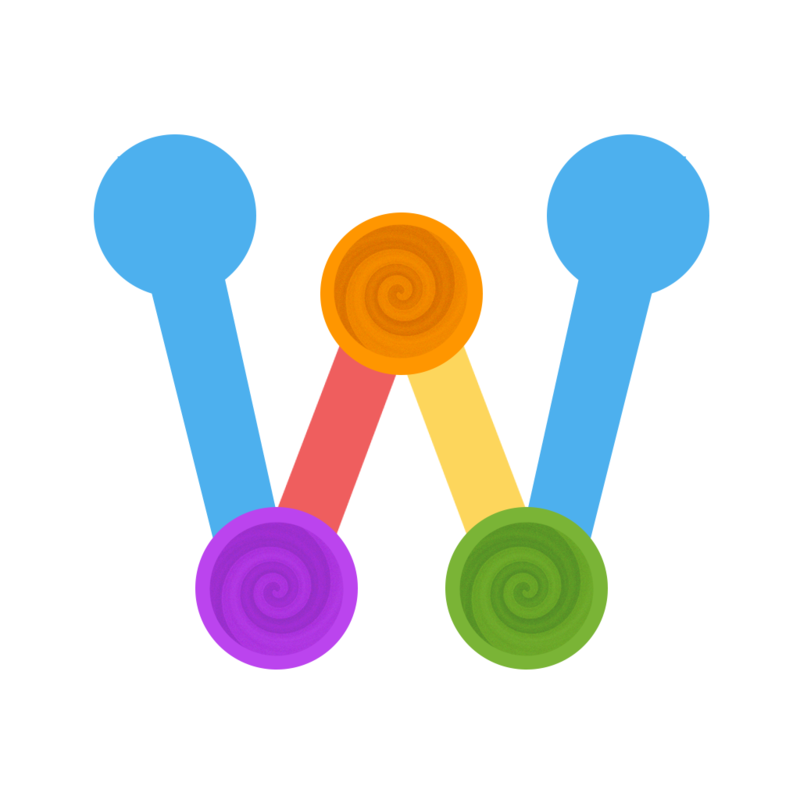 Watercolors (Free) by ADONIS SOFTWARE SRL-D is a challenging puzzle game that will have you thinking about colors all day long. 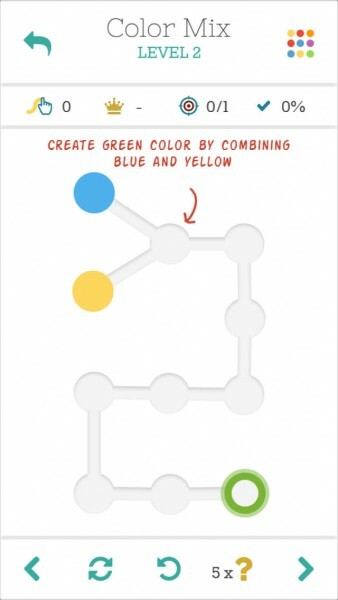 If you enjoyed other puzzles like Bicolor and Perfect Paths, then Watercolors will be a perfect fit for your ever-growing game collection. There are a lot of games on my iPhone — and by a lot, I mean dozens of them. 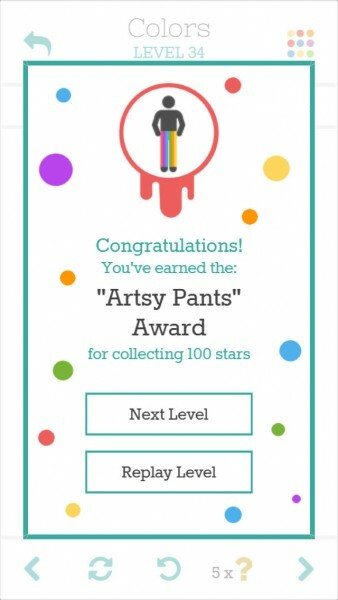 I love kicking back with a game on my phone when I have some downtime and just want to unwind, so it’s no wonder why I have so many. However, there is always one genre that will keep me busy for an endless amount of hours, and that will always be the puzzle game. It’s stimulating, addicting, and just downright fun. So when I saw Watercolors in the App Store, I was already drawn in. The visuals in Watercolors are minimal, yet elegant. There is a lot of whitespace, but this works in the game’s favor, as the colors are the star of the show, and stand out beautifully against the white. The game’s menus are done in a lovely way, featuring interactive selections that showcase the gameplay as well as classy typography. 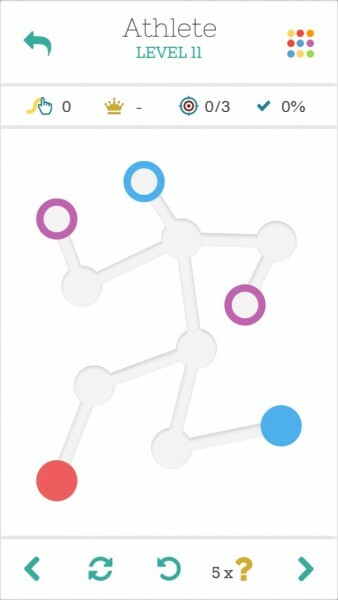 Watercolors level selection, puzzle boards, and circles all feature flattened graphics, which means that this game fits in very well with the overall aesthetics of iOS 7. There’s still a bit of depth to the game, though, thanks to the “pipes” that connect the circles (filled and empty) to each other. 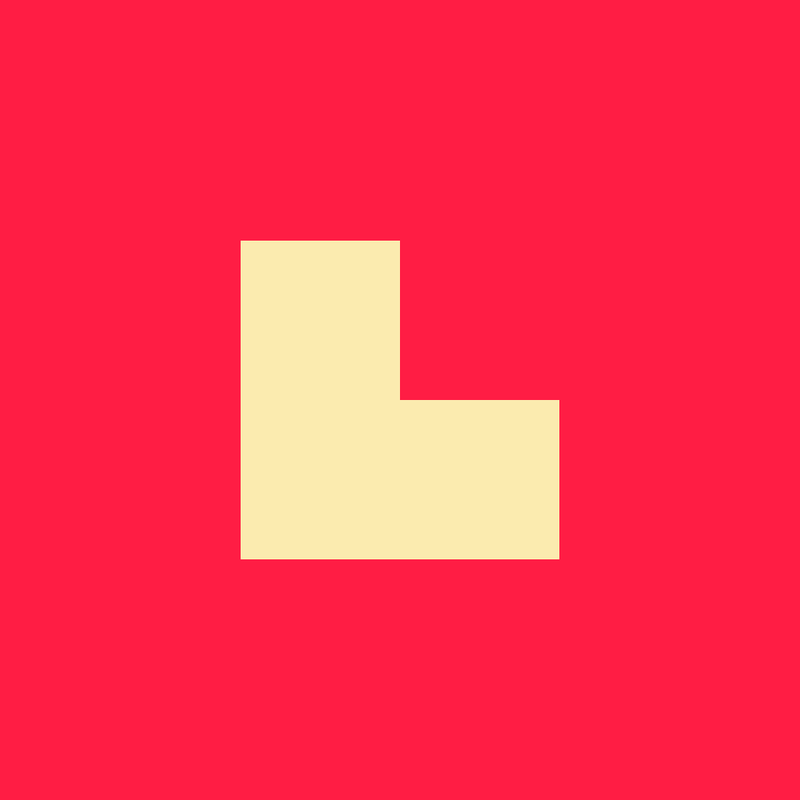 Animations are smooth and fluid, and watching the colors turn into a new one when you combine them is quite fun. 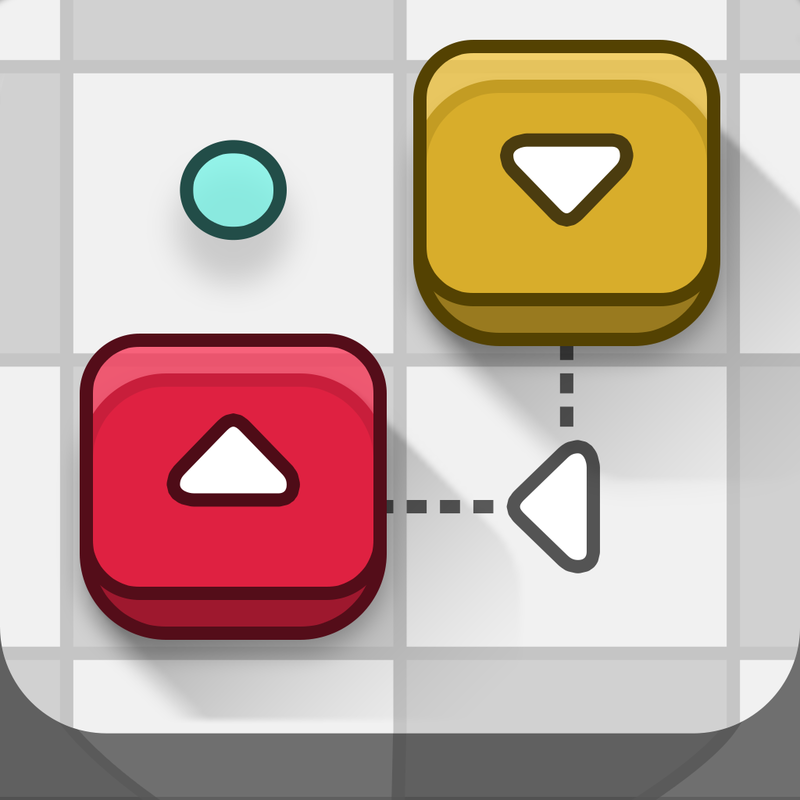 Just like other puzzle games, I consider music to be an important factor, as it really helps you get in the mood of playing the game. Watercolors features a calming soundtrack in the background, and the sound effects are quite quirky too, adding even more charm to the game. 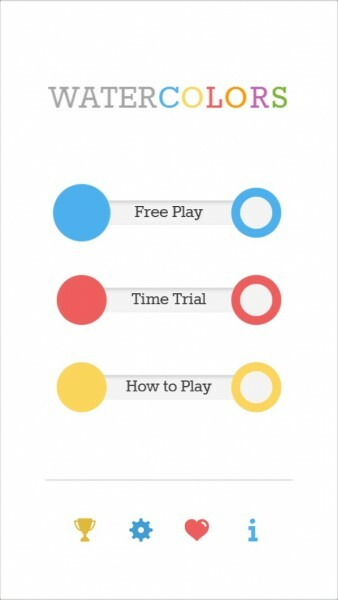 Watercolors features two game modes: Free Play and Time Trial. 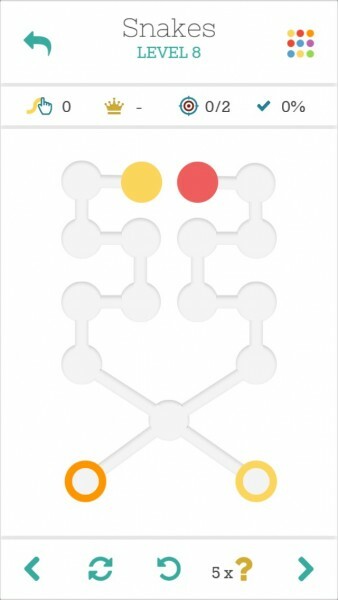 In Free Play, you go through levels in order, only being able to go to the next puzzle once you solve the previous one. 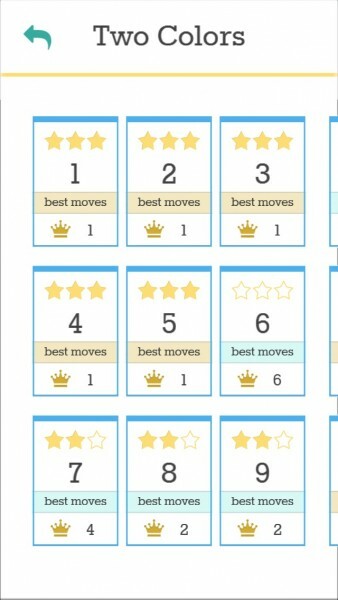 You’ll need to solve the puzzle in as few moves as possible, so while they start out pretty easy, things get difficult in no time. 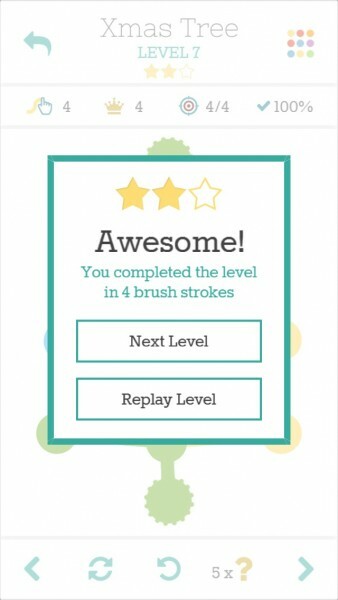 You can also earn up to three stars on each level, and get access to other level packs when you complete a certain amount of puzzles. 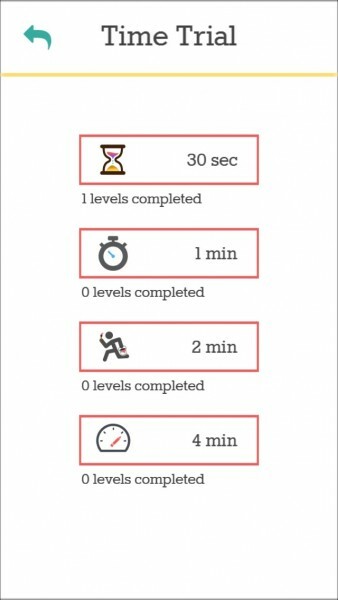 Time Trial allows you to choose 30 seconds, one, two, or four minutes, and then you will need to complete as many levels as possible in that time frame. So what’s Watercolors all about? 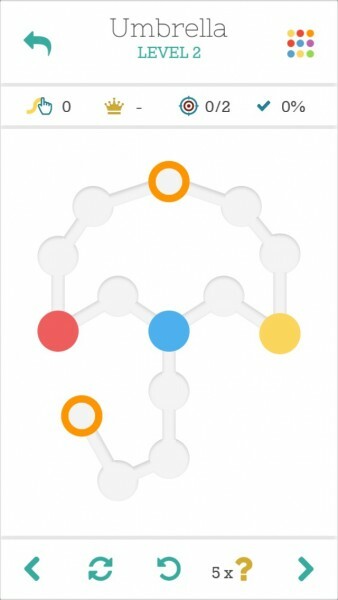 Each puzzle will feature two to three primary colors (two in the beginning, then three later on) on the grid, and your job is to fill the glowing circles with the indicated color in order to complete it. This is done by dragging color from filled circles into the empty ones, forming a path. 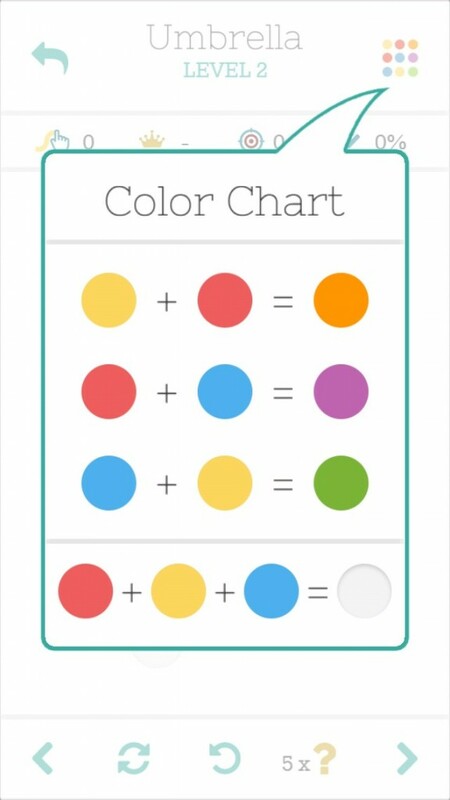 You start out with the primary colors, and then you’ll need to start combining them to fill in the green (blue + yellow), orange (red + yellow), and purple (blue + red) circles. 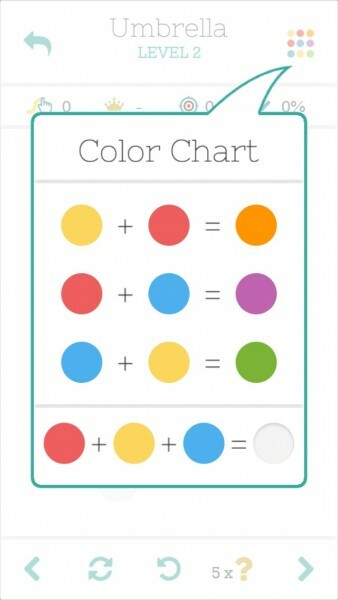 A combined color can also go over any of the colors that created it, so you can reduce the number of strokes used. 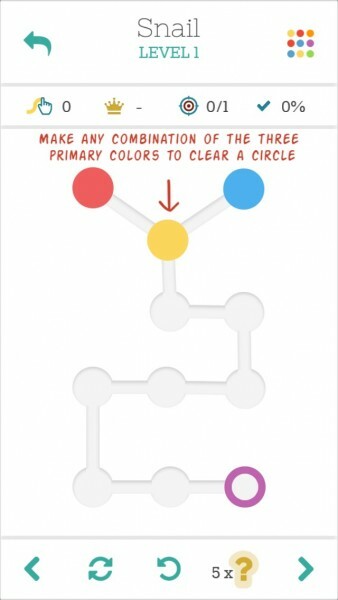 If you combine all three primary colors, it will clear a circle — this is especially handy if you need to clear a path. It may sound complicated, but it’s actually really simple — it’s just challenging the further you get in levels. When you think you have the hang of things, Watercolors gets trickier with each puzzle. I also love the fact that each board is basically a doodle, and you’re just filling it in with color. 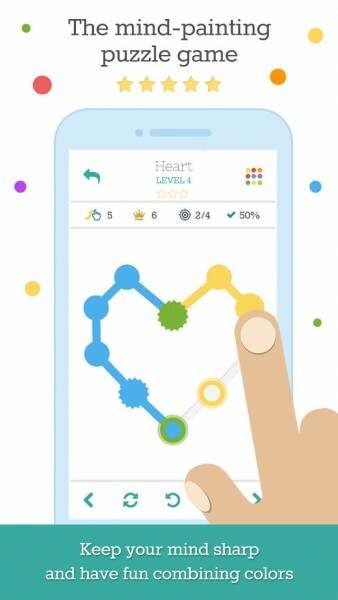 The game also lets you know how many strokes you’ve used, the goal, percentage complete, and your best score on each puzzle, which you can see at the top of the screen. 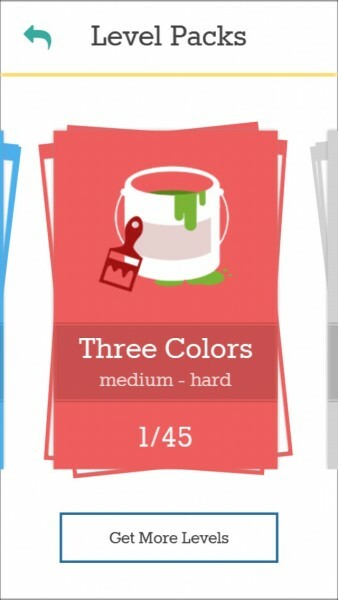 Watercolors also features full Game Center support, with multiple leaderboards and a lot of achievements to obtain. While you can gain access to all of the basic level packs just by playing, there is the option to unlock bonus packs through in-app purchases. You can get the Colors Frenzy or Crazy Grids for $0.99 a pop, or the incredibly challenging Pro Pack for $1.99. For the best value, there’s the “Unlock All Packs” for $2.99. The game also provides you with five hints for solving the puzzles, but if you run out, you can buy five more for $0.99, or 20 for $2.99. Of course, these aren’t necessary to enjoy the game, but there if you need it. I’m a huge puzzle game fan, and Watercolors is definitely a fine addition to my collection this week. 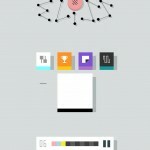 I love the chic visuals, soothing music and sounds, and the gameplay is simple, yet challenging. 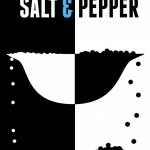 This is a puzzle game that you can pick up and put down at any time, making it a great way to pass the time. 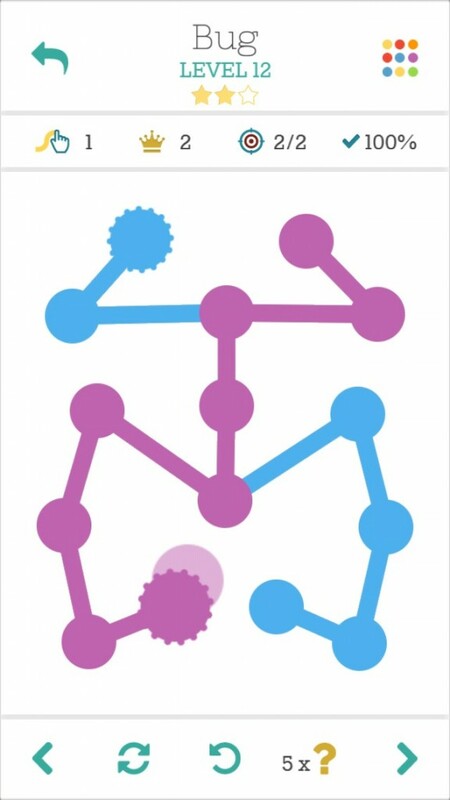 I highly recommend checking out Watercolors if you are into stimulating puzzle games. 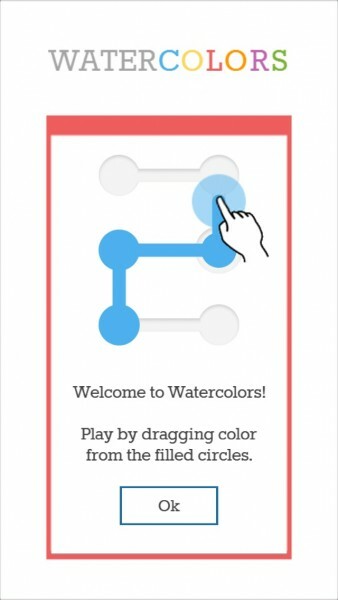 You can get Watercolors for free on the App Store as a universal download with in-app purchases.